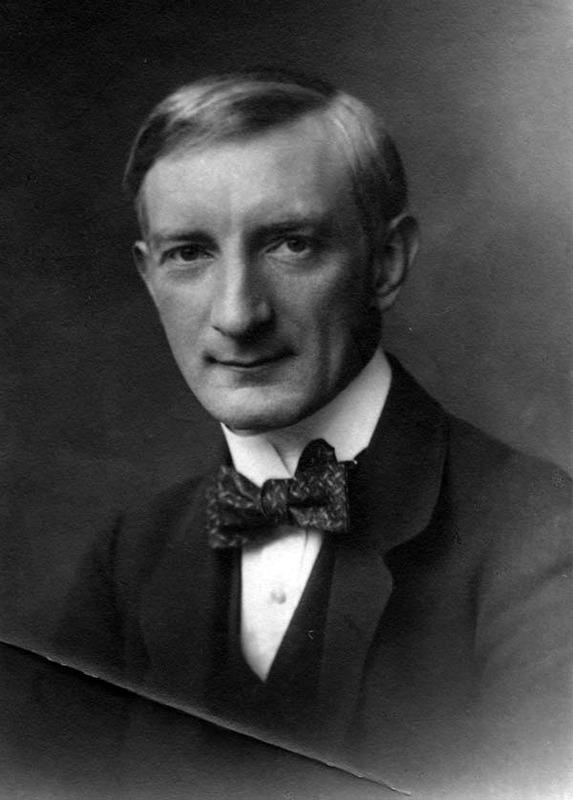 Lord William Henry Beveridge was a British economist and Director of the London School of Economics from 1919 to 1937, Beveridge was particularly concerned about the problem of unemployment. His most important work an the subject, Unemployment, was published in 1931. In 1942, Beveridge prepared the report Social Insurance and Allied Services at the request of the Government. The Beveridge Report, as it was popularly known, set out a plan for a system of child allowances, a comprehensive health service, and full employment. The Family Allowances Act of 1945 and the National Health Service and National Insurance Acts of 1946 were based on the Beveridge Report’s recommendations.